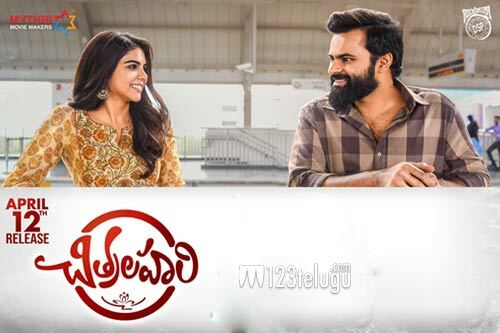 Chitralahari is a film which has given a lot of relief to Tej as he has earned decent reviews for his performance. The film had a decent second day as it made a total share of 2.4 crores in both AP and TG. With this, the total share of the film in both the states for two days in 5.5 crores which is decent. Whatever the film makes, needs to be done in this week as Jersey is coming on Friday and will pose a serious threat. Kishore Tirumala directs this film which has music by DSP.